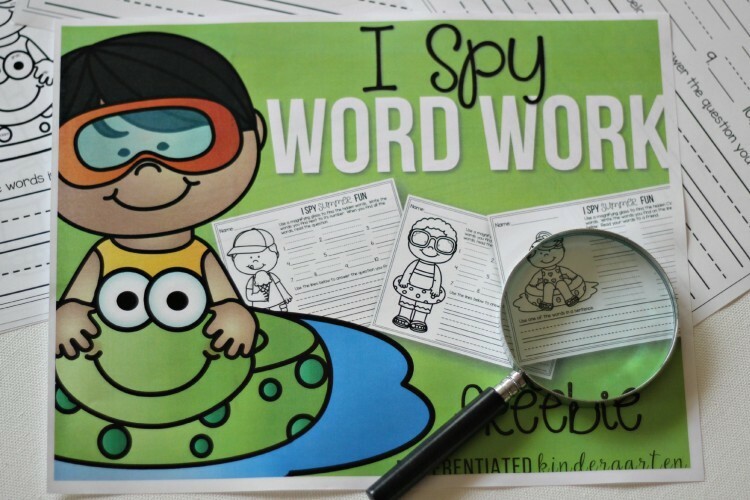 I have used I-Spy activities in my class to engage students and differentiate instruction for several years. 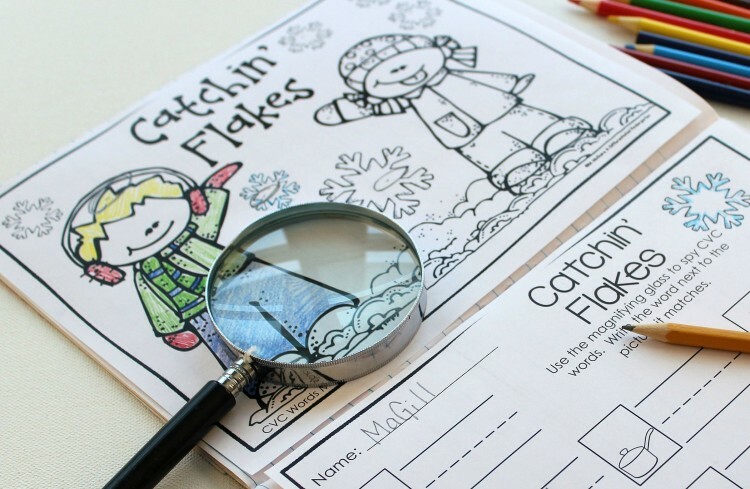 Give a kid a magnifying glass, and you have a happy student. 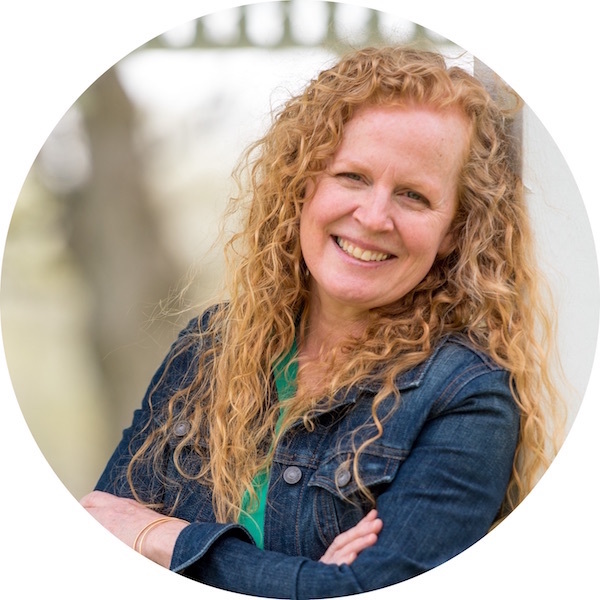 So when your students are engaged and happy and working at a readiness level right for them, it will give you more time to work with small groups without interruption. 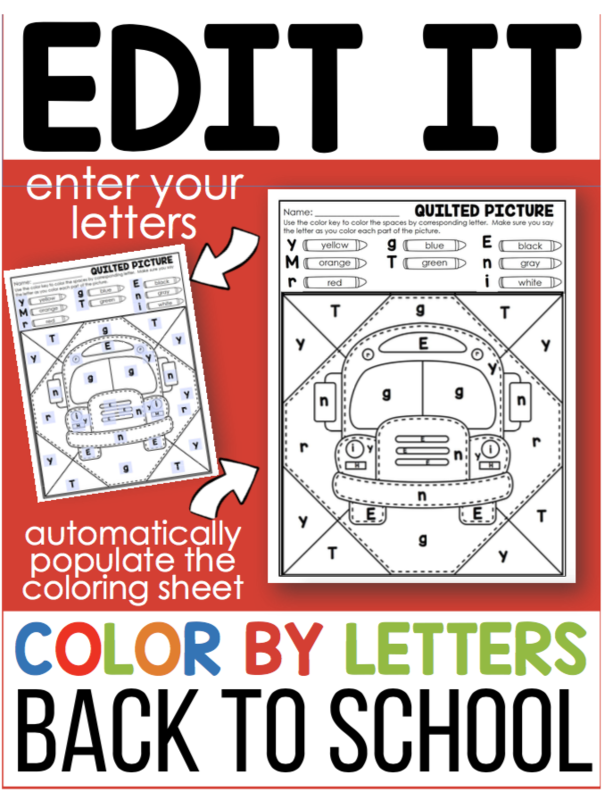 Sometimes I have I-Spy activities that I laminate because I don’t like a bunch of paperwork to go through, but other times, because I know my students don’t get enough opportunities to color and need to use a pencil, I will give them printable I-Spys. 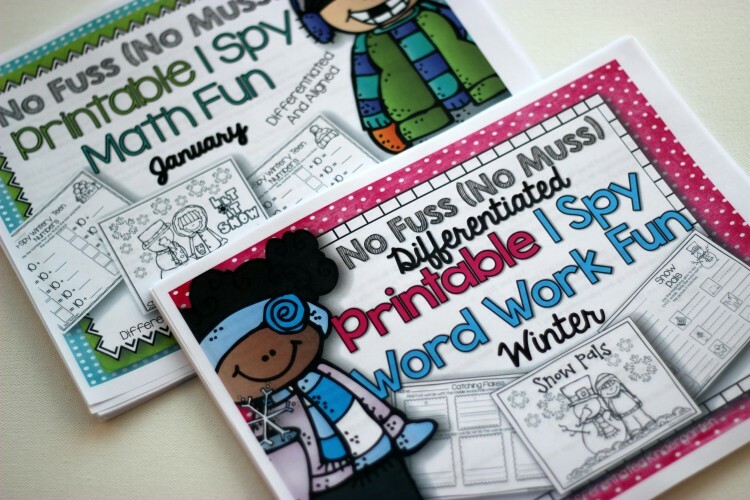 Recently, I discovered that when I print these No Fuss-No Muss I Spy activities (for math and word work), they fit perfectly in a composition book. 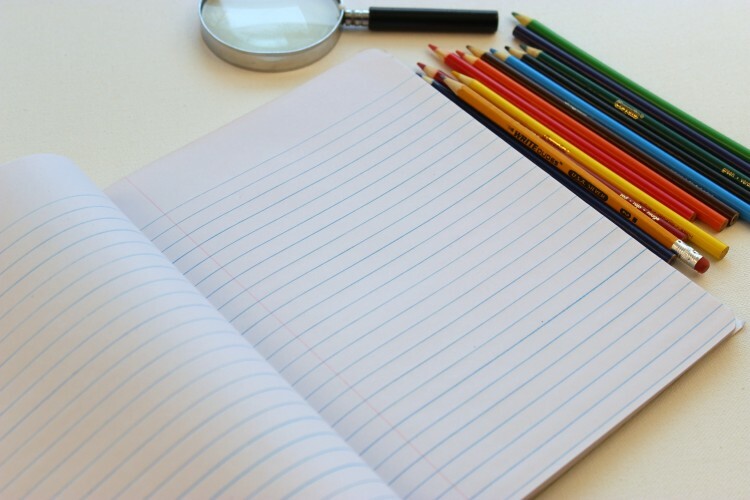 So if you’re one of those teachers that use interactive notebooks, math or word work notebooks, you can easily incorporate these fun activities. 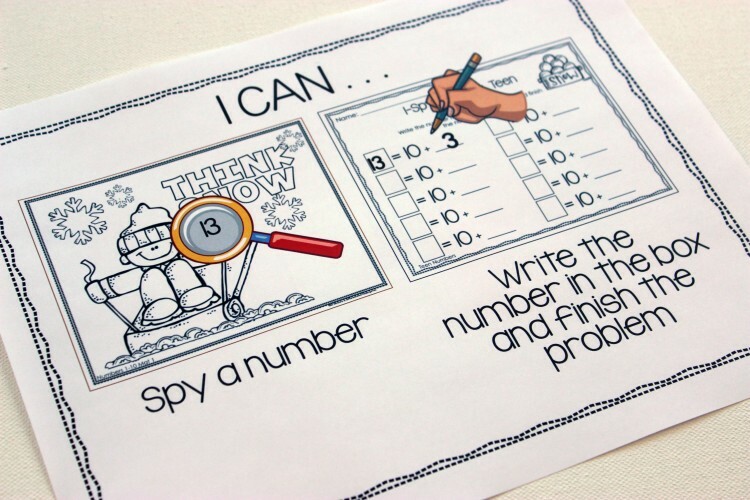 Using I-Spy activities are super easy and using the ‘I Can . . .’ sheets for each activity makes it more independent for your students. 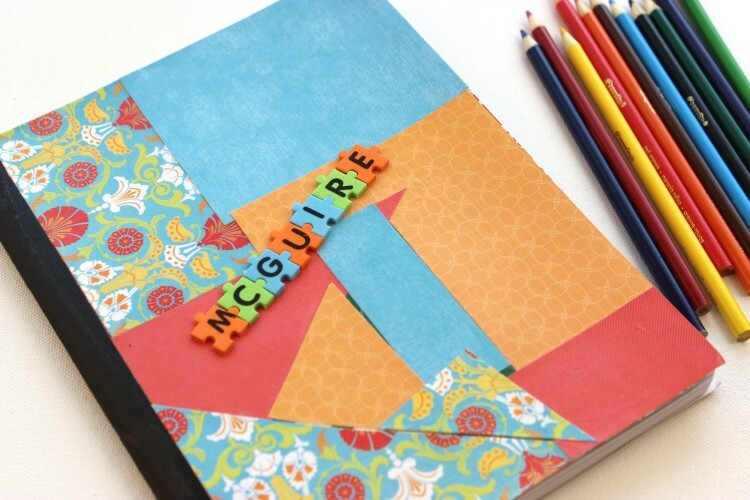 I use a simple composition book that I let my students cover and decorate. This one is mine. I printed the pages to fit this book at 83% and glued them into the book. 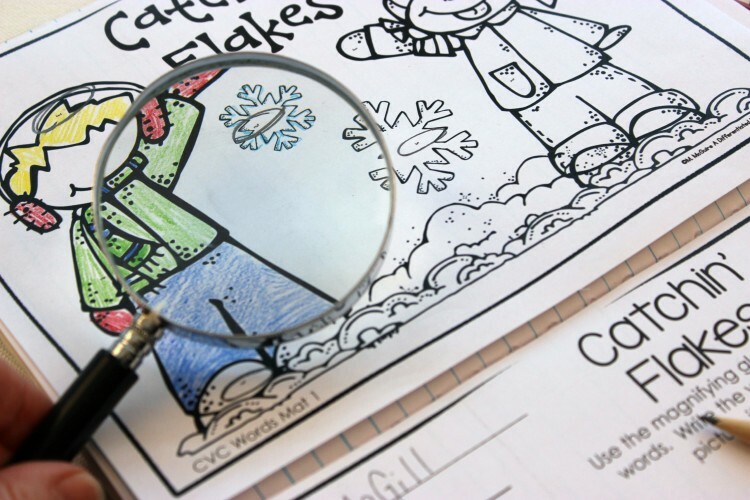 I have a classroom set of plastic magnifying glasses that I bought on Amazon HERE. (I use this one for pictures because it magnifies a bit better for pictures.) 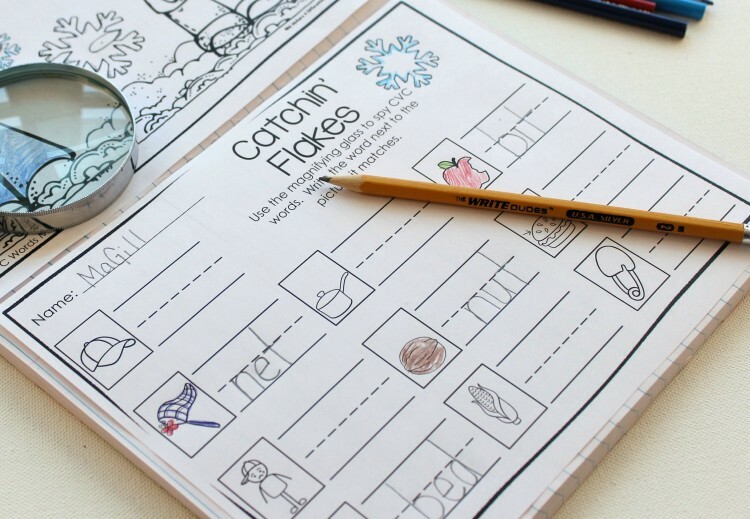 In this word work activity, students search the picture for words (Word Work sets focus on skills with CVC, CVCC, CVCC, CVCe and sometimes Real/Nonsense words) . 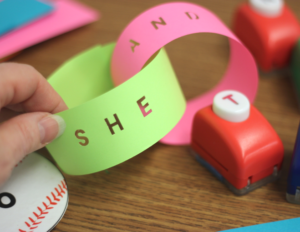 . .
circle the word and then find the matching picture . . .
and write the word next to it on the response sheet. These packets are differentiated to meet the readiness levels of all your students and are available for Math or Word Work skills. If you’d like to find out more about these activities, just click on any of the pictures above. If you’d like to try a free No Fuss No Muss activity, you can find one HERE or by clicking on the picture below. 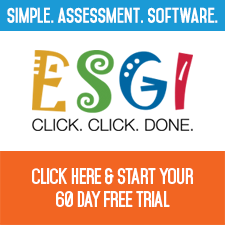 Thanks for the amazing resources! These are going on my Wishlist right now!  thanks! I love these! I’m headed to TPT now to check them out. 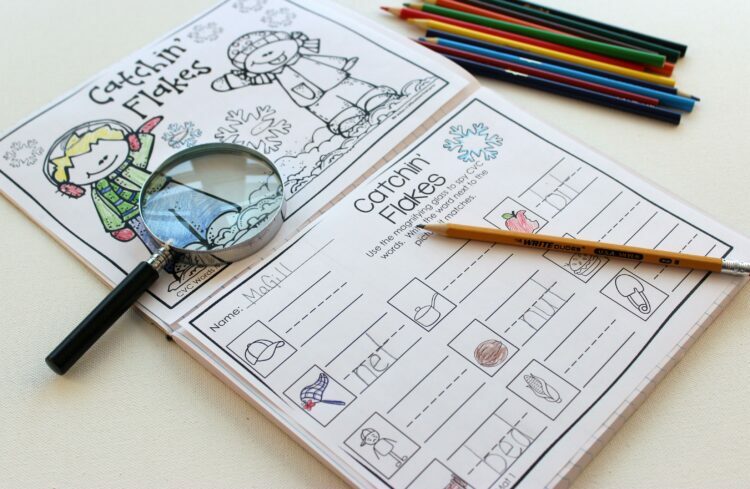 I Spy pages are so much fun!